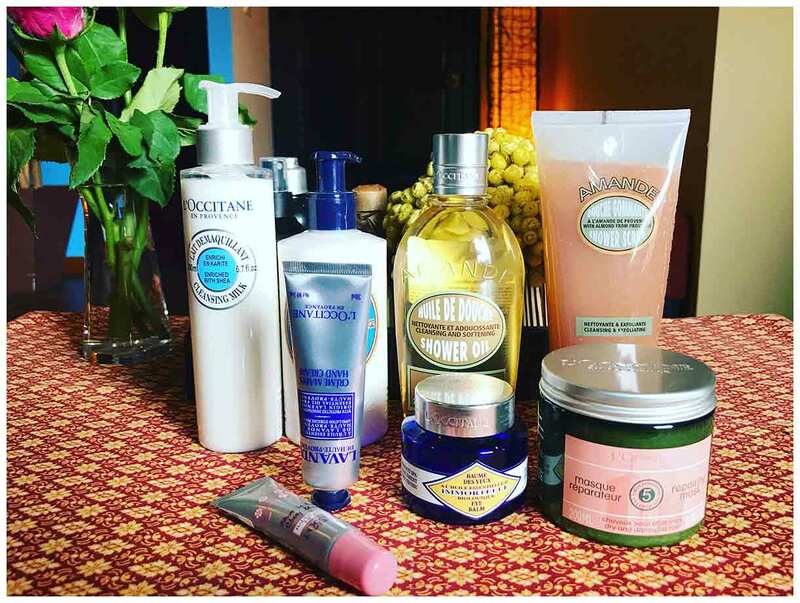 Kupu Kupu is the only place where you can get pampered with l’Occitane products. 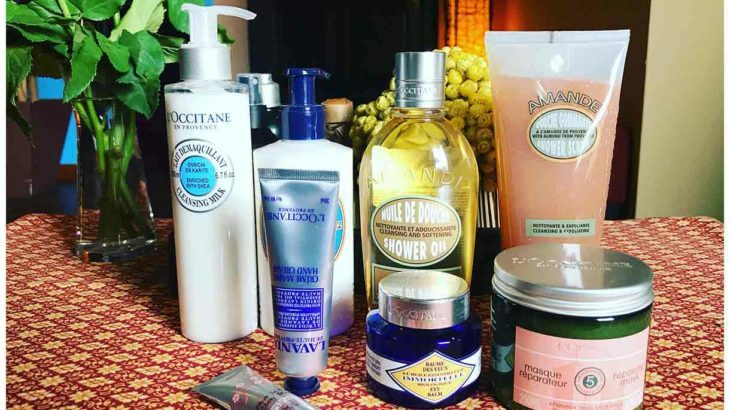 In our pool villas all amenities such as shower gel, shampoo and conditioner & body lotion are from l’Occitane. We are also the only retailer for l’Occitane products on the island of Koh Phangan. A large choice of product are for sale in our Spa. It’s a perfect gift idea isn’t it? Our Spa is open every day from 10 to 19.00 PM. Feel free to visit us!